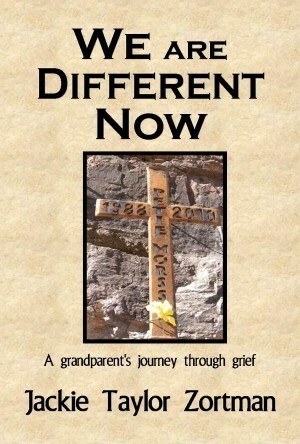 When I wrote my first book (non-fiction grandparents grief book) WE ARE DIFFERENT NOW, I had no clue how to find or use a publisher. 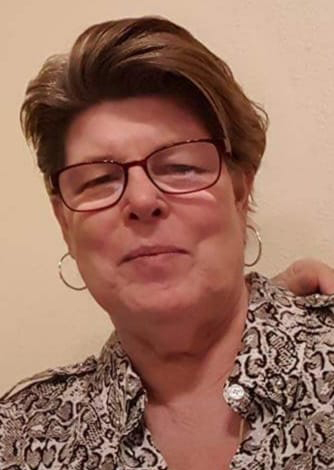 But via Keith Bettinger, a former police officer and grief counselor who was the first to review my manuscript via the Public Safety Writers Association, I was linked to Oak Tree Press and its publisher, Billie Johnson. She immediately accepted my manuscript and I signed with her on November 12, 2012. At the time, she was only publishing fourteen books a year. 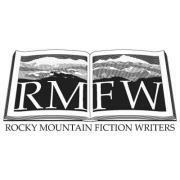 Where I live in the Colorado mountains, we have a tourist season from Memorial Day through October and Billie worked hard to make sure my book would be available by that time. It was on the market May 17, 2013. It turned out beautifully. I like the classy look of the books Billie provided with great covers and cream-colored pages. This particular book sold like hotcakes. I personally sold three hundred myself almost immediately. It still sells today, as needed, though it is not yet available on-line as a second edition, but can be purchased directly from me. 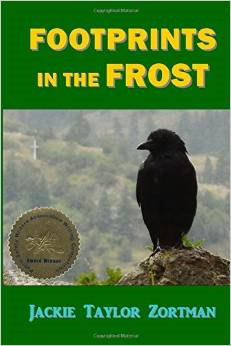 Billie was present when my second book FOOTPRINTS IN THE FROST won First Place as a Non-published Fiction Book at the PSWA Writing Competition in Las Vegas on July 13, 2014 and couldn’t wait to publish it with the award sticker on the cover she created. This book also sold extremely well. I think that says a lot about the quality and enthusiasm Billie had for her authors.Unfortunately, after a serious illness struck her twice a few years ago, she was no longer able to function as the Oak Tree Press publisher, so in September 2017 I took my rights back and moved to Aakenbaaken & Kent. This was no reflection on Billie or Oak Tree Press. 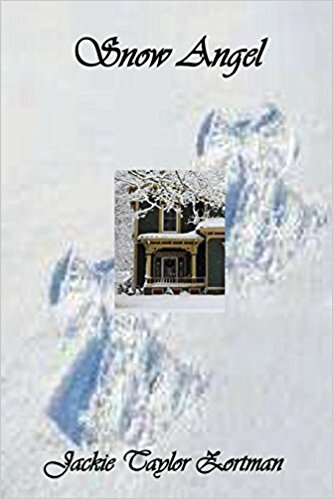 It was just time to move on since I had a new manuscript SNOW ANGEL ready to roll and Billie could no longer accommodate her authors. On September 28, 2018 at the age of 71, Billie passed away, unfortunately. Her obituary was written lovingly and revealed a lot of things about Billie most of us never knew. We knew she loved cats. But she also was passionate about Trivial Pursuit, CNN, MSNBC and mystery novels. It also told you would have a hard time finding her without a pack of Extra Spearmint gum on or near her. She will always have a special place in my heart for giving me my start as a published book author and for the ease with which we were able to work together. By the time of her death, she had around one hundred fifty authors working for her. That’s a large jump from just fourteen a year. It speaks volumes about her ability and success with Oak Tree Press. I will miss her and never forget her. May she rest in peace. Billie has a special place in my heart. I think she has that with many of us, Mad. I just made some corrections to the year I took my rights back. It was 2017, not 2014. She had some very special qualities, didn’t she? She will be missed by all of us who were her authors. I’m very disappointed that I didn’t see the notice of her passing in the list/serv for PSWA. I was enormously happy when Billie decided to publish my second, Ocean in the Desert. She gave me a confidence in myself that was needed. I too enjoyed her humor and her straight forwardness. She was a special person and we will miss her. Billie seems to have given so many of us our start in book publishing. It’s a good fraternity to belong to and yes, we will always miss her. I wasn’t aware that the notice of her passing didn’t appear on the PSWA list-serv. Great tribute. Those of us connected by Billie will always have a special bond. as friends via the list-serv.